The Darien Arts Center in Darien, CT is hosting its 16th Evening of Dance on Oct. 8 and Oct. 9, 2016. 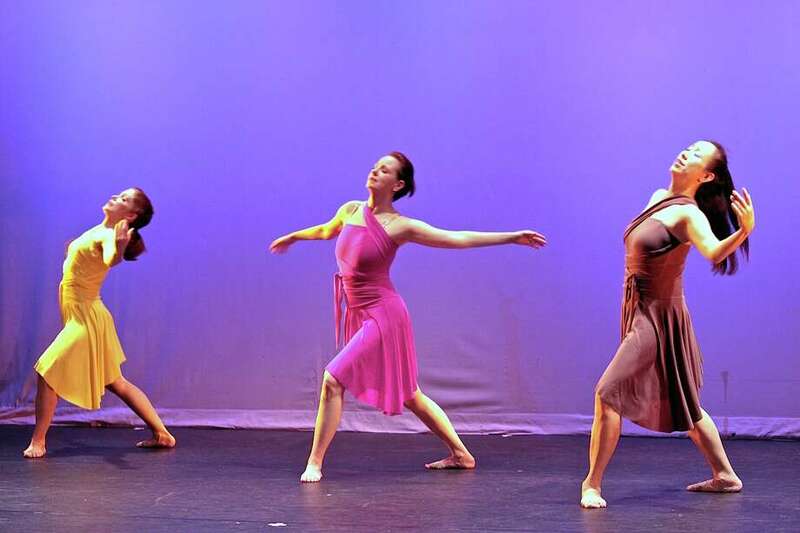 DARIEN — Jazz, ballroom, ballet — there’ll be something for everyone at the Darien Arts Center’s “Evening of Dance” happening Oct. 8 and 9 at the DAC. An Evening of Dance, now in its 16th year, features student, adult and staff performers, showcasing not only an array of styles, but ages. Gombos, who has been working at the DAC for 16 years, said the pieces mix between adults only, students only and adults with senior students. In total, 13 dancers will perform over the course of the 90-minute show. There will be about 18 pieces performed. This year’s performance will feature classical ballet, modern dance, contemporary dance, as well as jazz and ballroom dancing. Instructors and students worked together to develop and choreograph the pieces. This year’s performances include a piece by senior students where they talk in the music to relay a message about overcoming abuse. An Evening of Dance 2016 will take place at the DAC Weatherstone Studio, behind Town Hall on Oct. 8 at 7 p.m. and Oct. 9 at 4 p.m. Tickets are $15 and reservations are recommended. To make reservations email Bonnie Gombos at Bonnie@darienarts.org or call the Darien Arts Center at 203-655-8683 for more information.